Juan Hernandez, known by the dance community as Juan-2-3, has 20+ years experience in the world of Salsa dancing, and 12+ years training Salsa dancers. Juan is considered one of San Diego’s top Salsa dance instructors due to his systematized lesson plans, attention to detail, patience, and ability to make anyone laugh and enjoy the learning process. He has taught and performed across the United States and internationally in Mexico, Colombia, Cyprus, Thailand, Japan, and Vietnam. 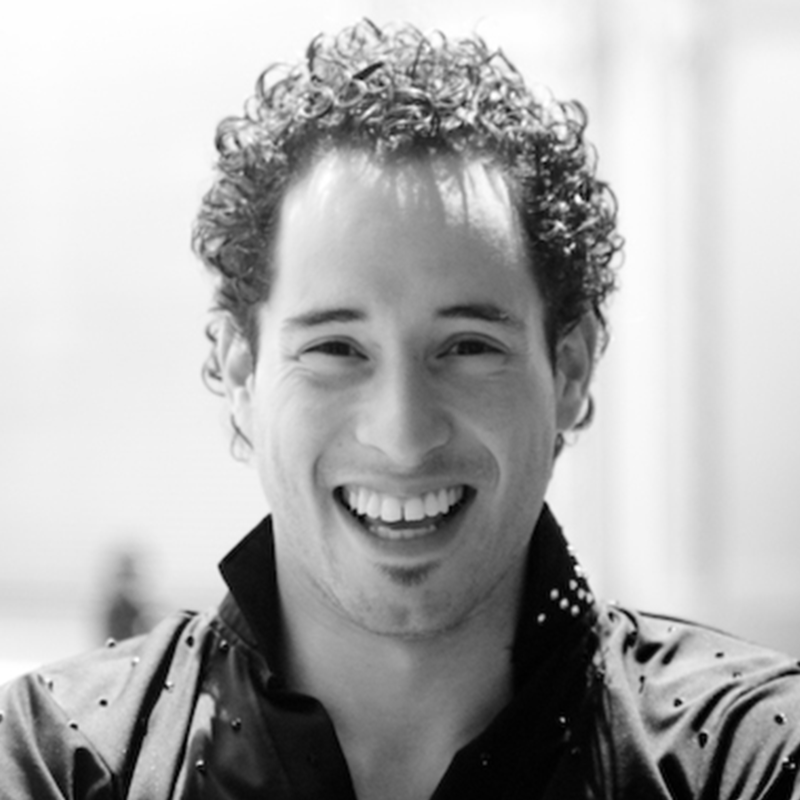 During his 10 years as co-director of the world-renowned dance company, Majesty in Motion, Juan acquired dance technique and experience coaching students, choreographing dance routines, and performing with a professional team on the international stage. After injuries prevented him from continuing with the dance company, Juan dedicated all of his time to the craft of teaching and providing the path for students to achieve their dance dreams. The result of Juan focusing all of his energy on teaching, is a curriculum that has repeatedly taken students from zero experience, to salsa dancing at local nightclubs with confidence. Students write him to share their transformation from self-defeating doubt in their dance ability to performing in front of audiences of thousands world-wide. Some have even become dance instructors themselves. Juan was born in Brooklyn, New York. Although born to Colombian parents and raised between Spain, Colombia, and NY, he was not born with the dance gene or natural rhythm. Juan was actually very shy, terrified of dancing, and unable to find the beat. It took guidance, dedication, perseverance, and years of practice to get to where he is today. Along the way, he quit 5 times! He believes, without a doubt, that if he was able to do it, then so can you! Erica started dancing at age 10 with hip hop and jazz dance classes. She can remember practicing her basic turns and spotting in the kitchen while her mom cooked dinner. There are some great blackmail photos from some of the costumes they had her wear during her performances. Erica continued dancing until university, when she fell in-love with Salsa dancing. From the moment she heard the energetic music and saw the couples nonverbally communicating on the dance floor, she was mesmerized by the lady’s ability to follow the guy’s lead. Determined to learn how to follow, she spent the next 5 years in a dance studio nearly every day. She went social dancing several times a week, took lessons from every instructor in San Diego, and attended international Salsa Congresses to take private lessons from world-renowned instructors. Erica spent 5 years with a professional dance company, Majesty in Motion, and performed on stages internationally. She co-directed the beginner dance teams and coached the trainees. She became passionate about teaching people how to dance Salsa. An engineer by trade, Erica has a systematic and analytical approach to teaching dance. She enjoys methodically breaking down the techniques to give you an understanding of the concepts so that you can practice on your own.